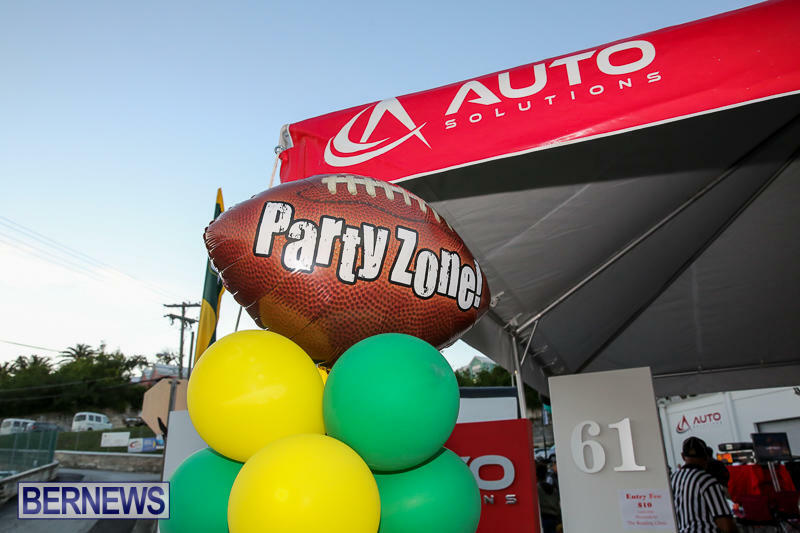 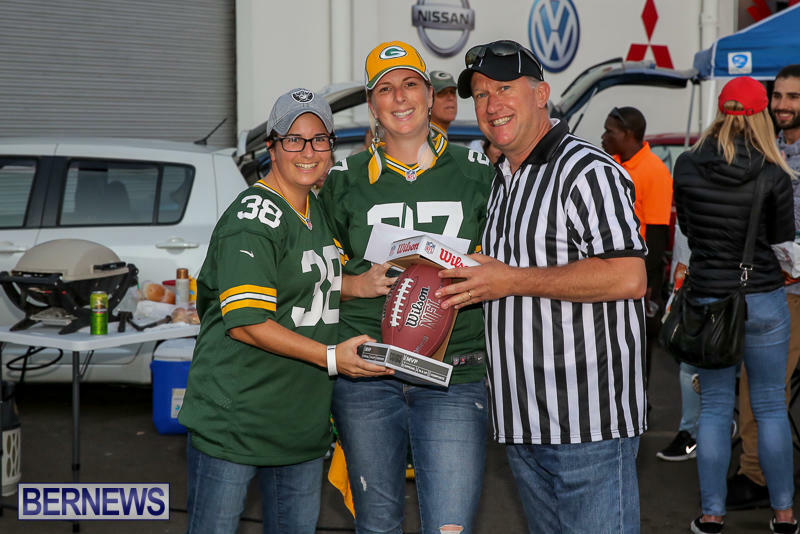 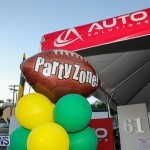 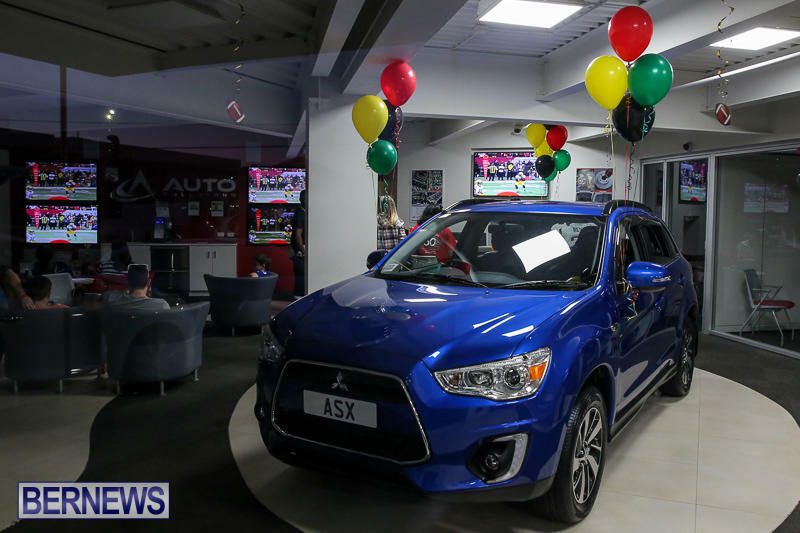 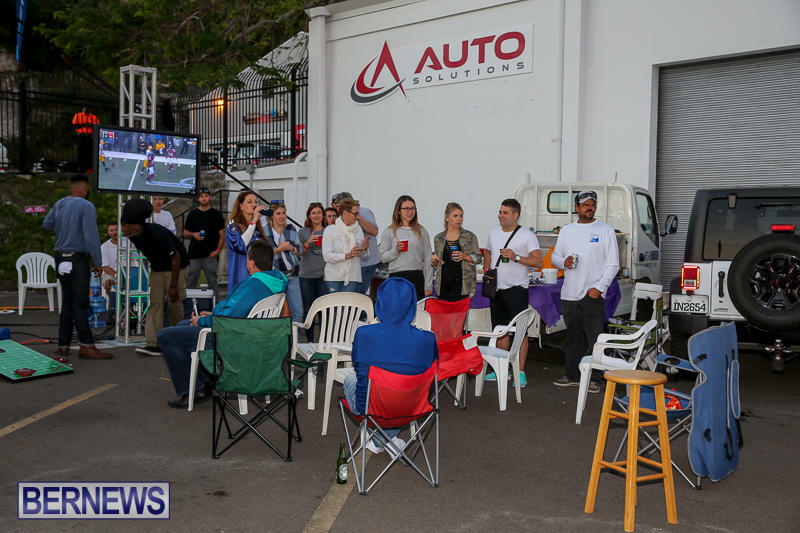 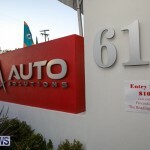 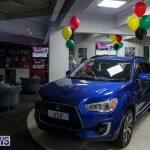 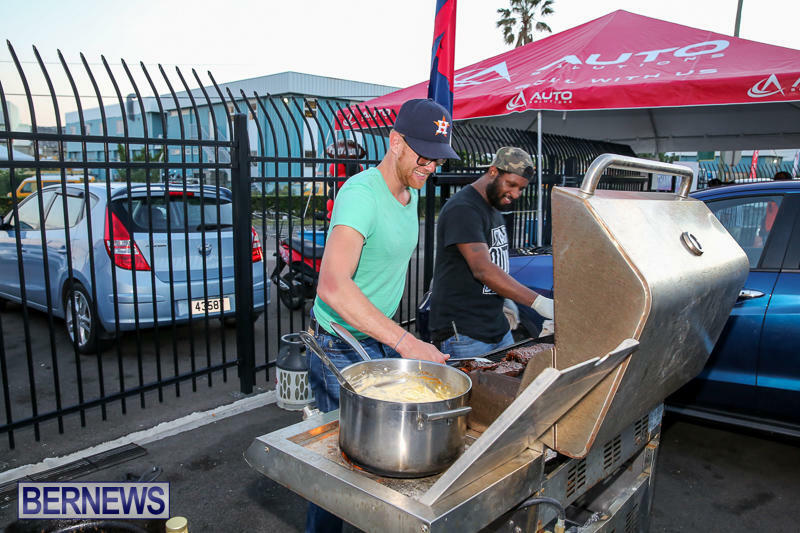 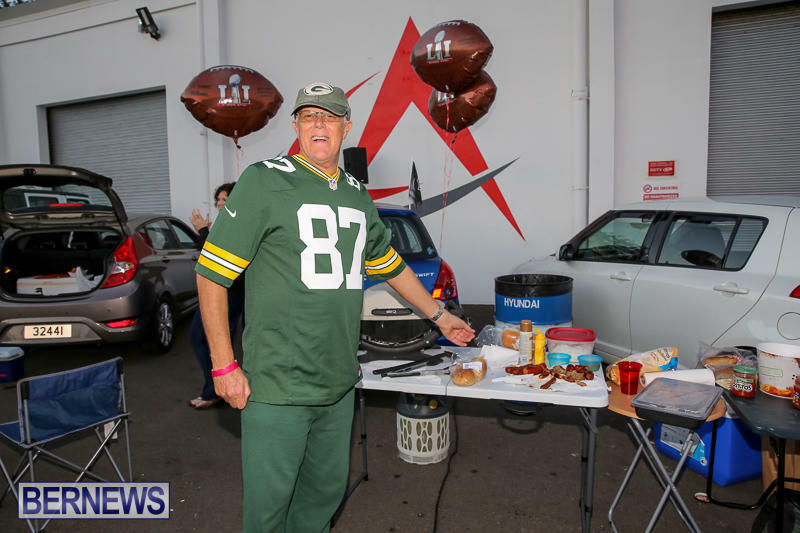 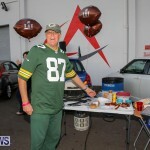 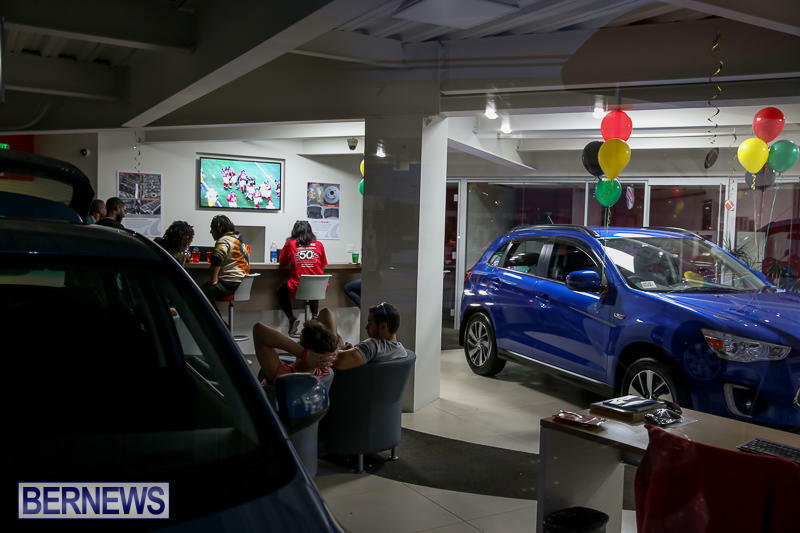 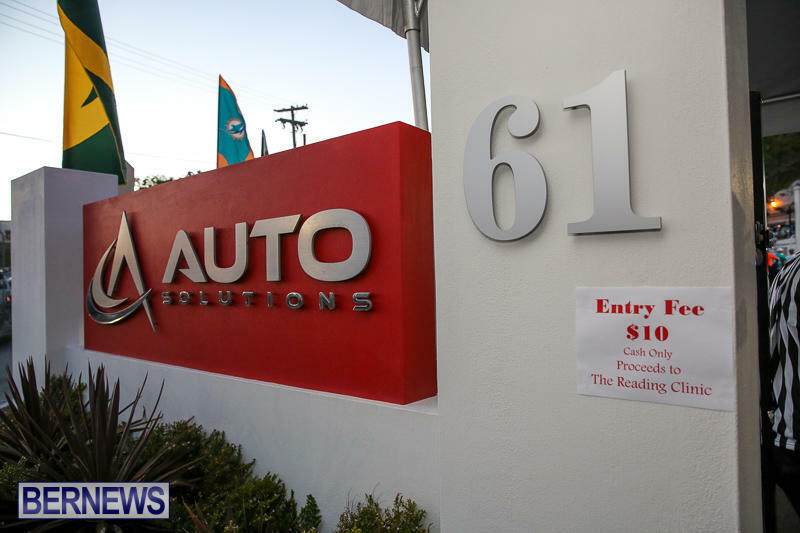 Auto Solutions hosted an NFL Tailgate Party yesterday [Jan 22], featuring big screen TVs to view the game, food and beverages; with all proceeds from the event to be donated to the Reading Clinic. 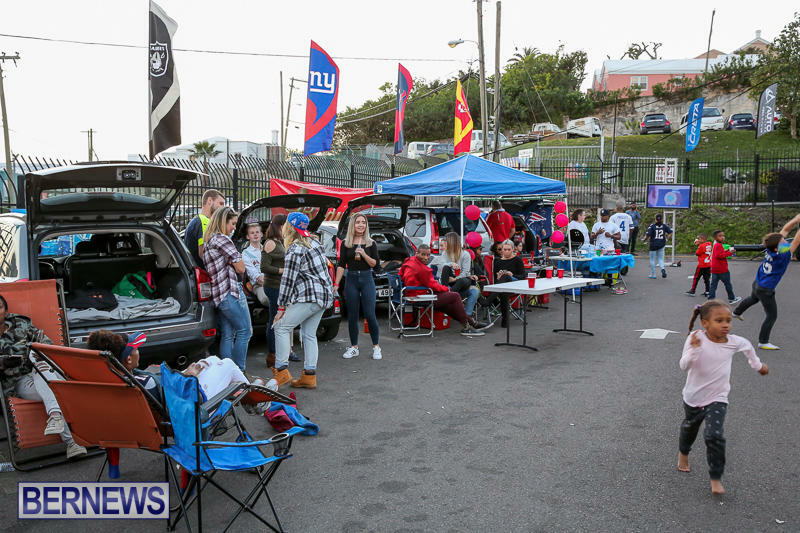 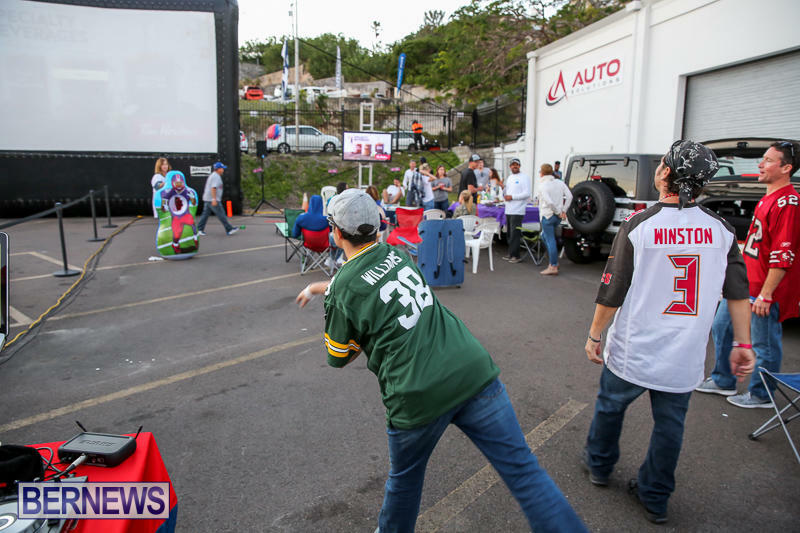 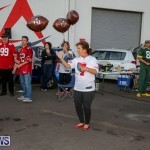 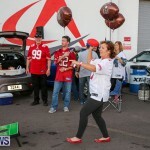 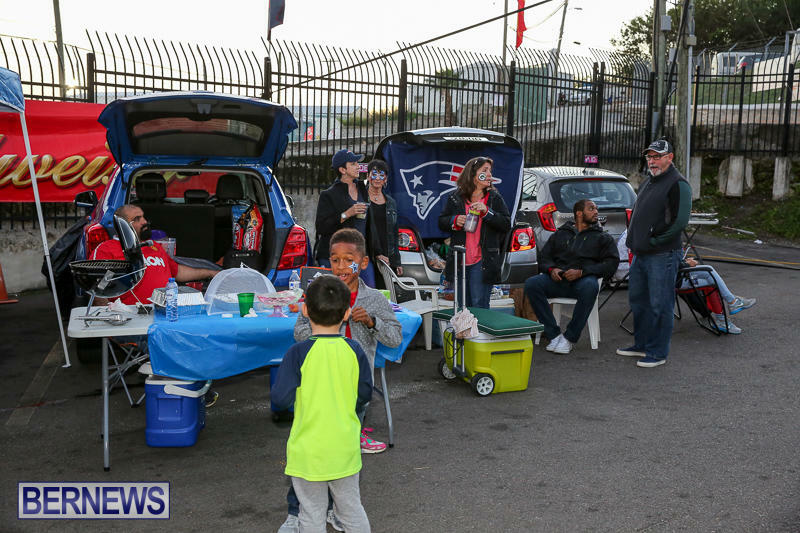 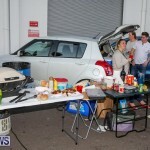 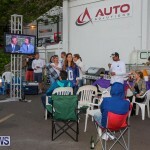 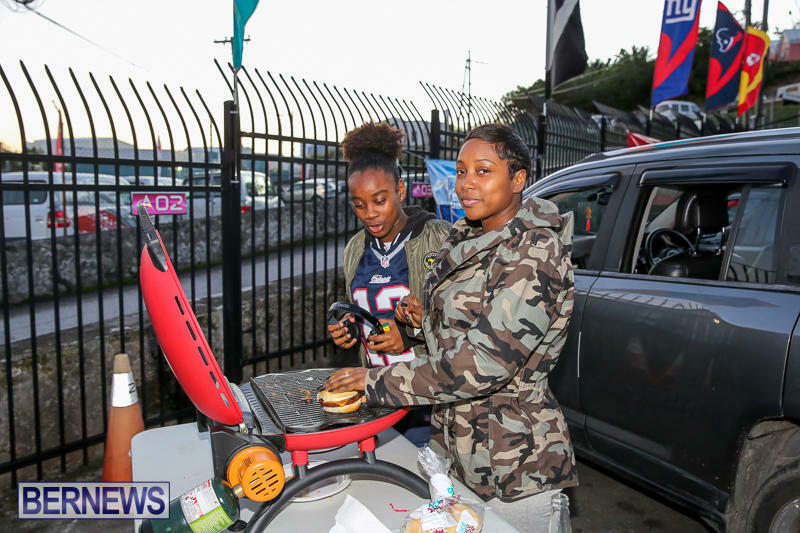 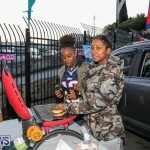 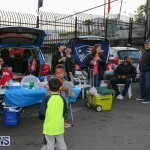 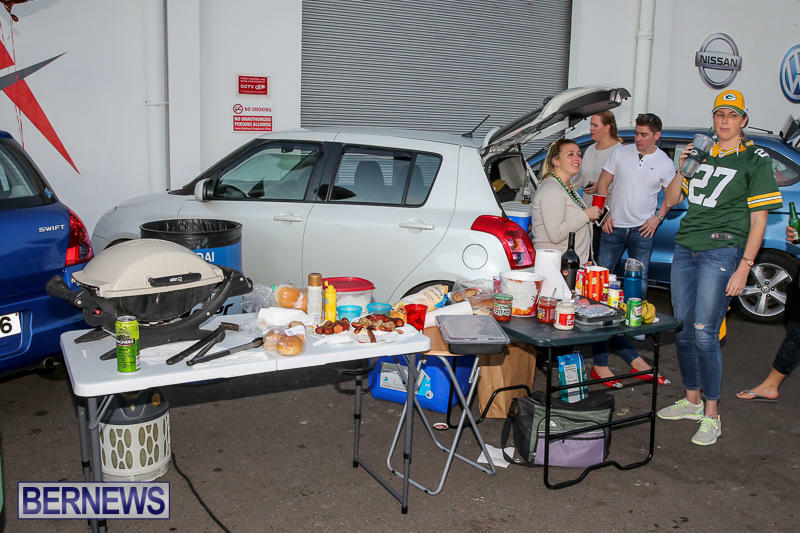 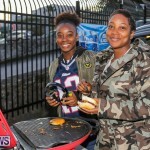 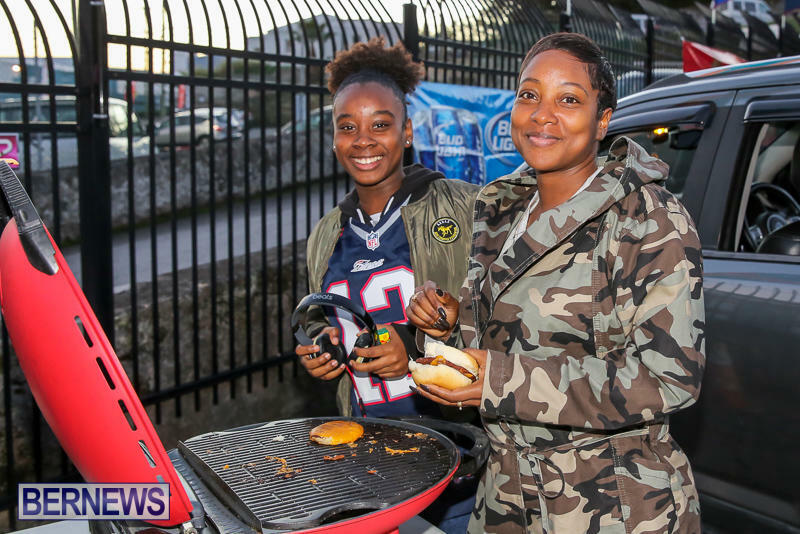 People followed the largely American tradition of ‘tailgating’ in a parking lot while enjoying an NFL football game. 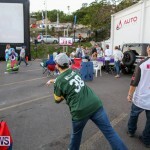 Twilight Entertainment provided the large outdoor movie screen as well as a few big screen TVs to view the game. 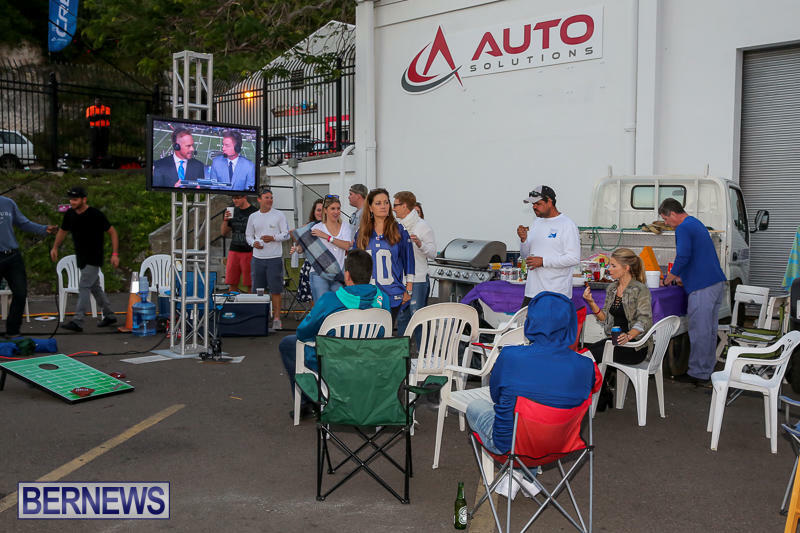 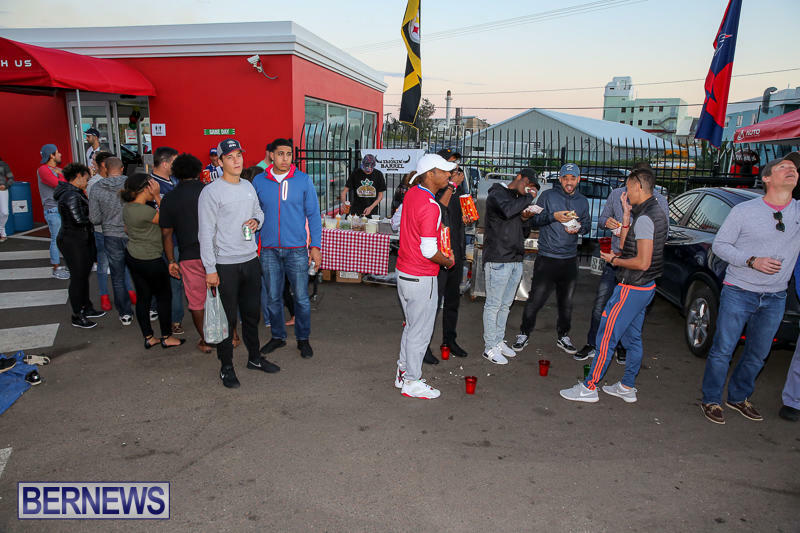 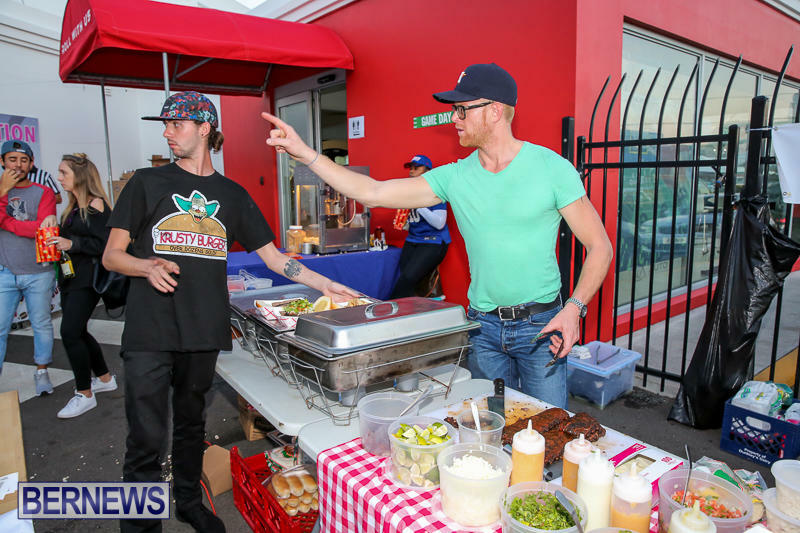 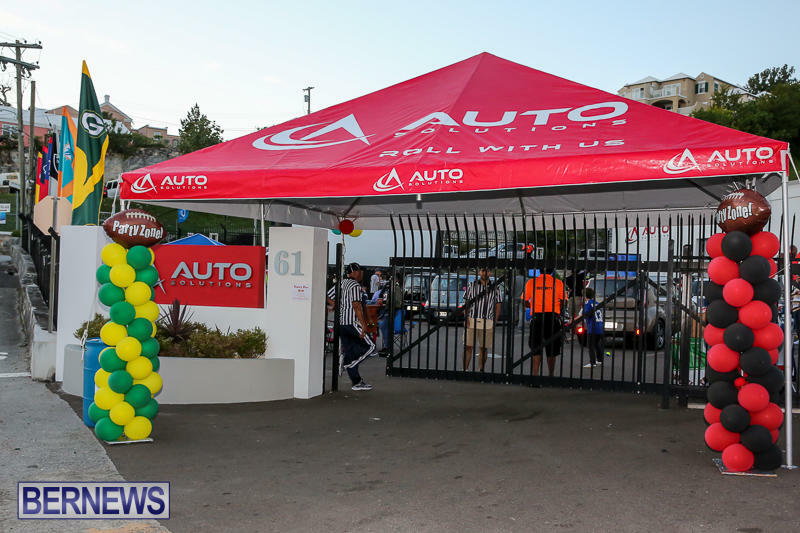 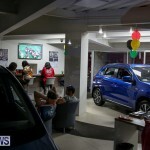 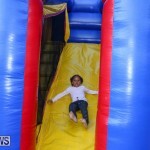 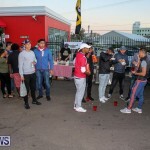 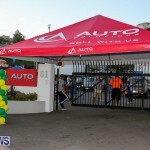 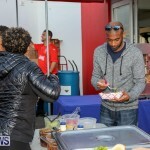 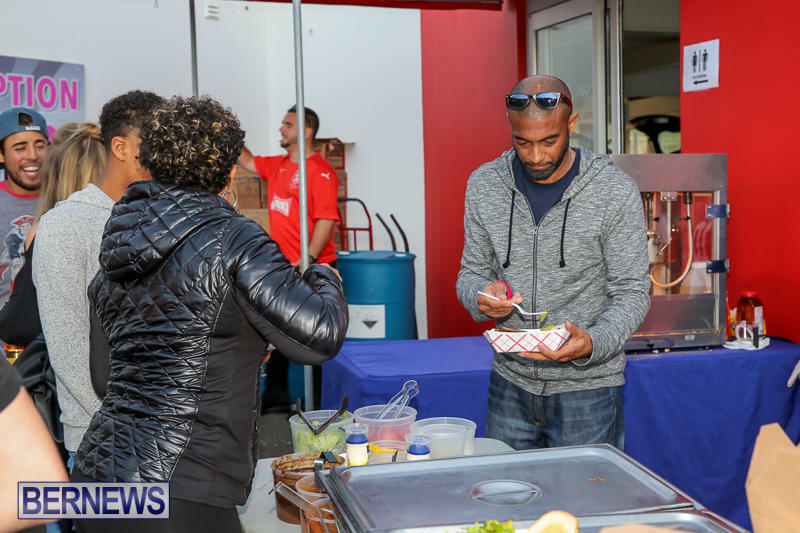 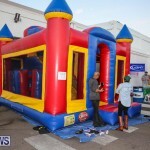 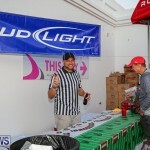 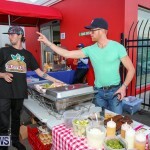 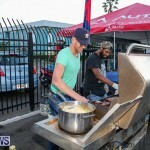 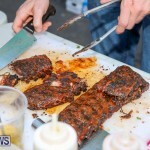 Food was provided by Smokin’ Barrel and complimentary beverages were provided by Goslings and Auto Solutions. 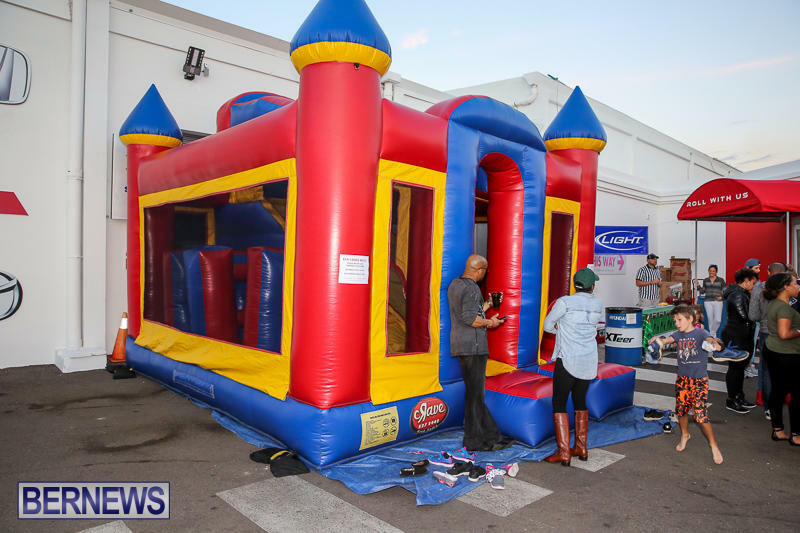 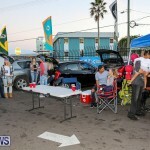 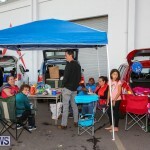 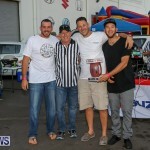 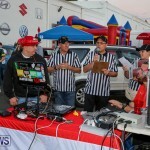 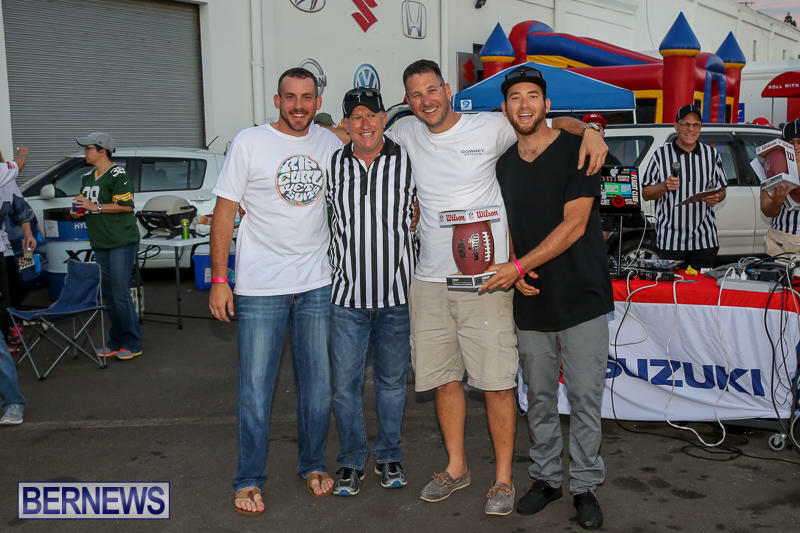 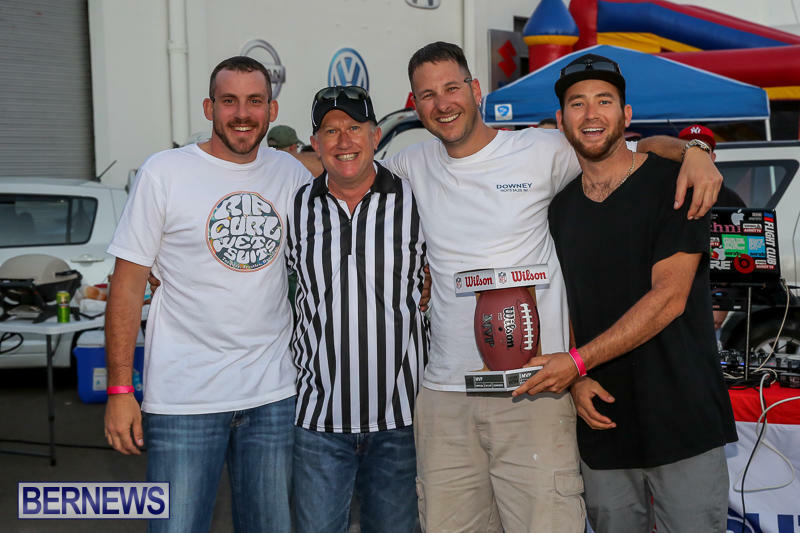 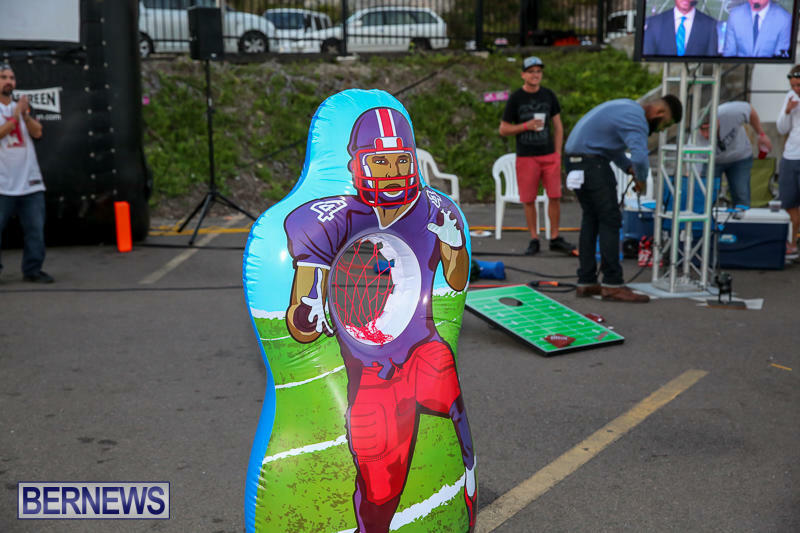 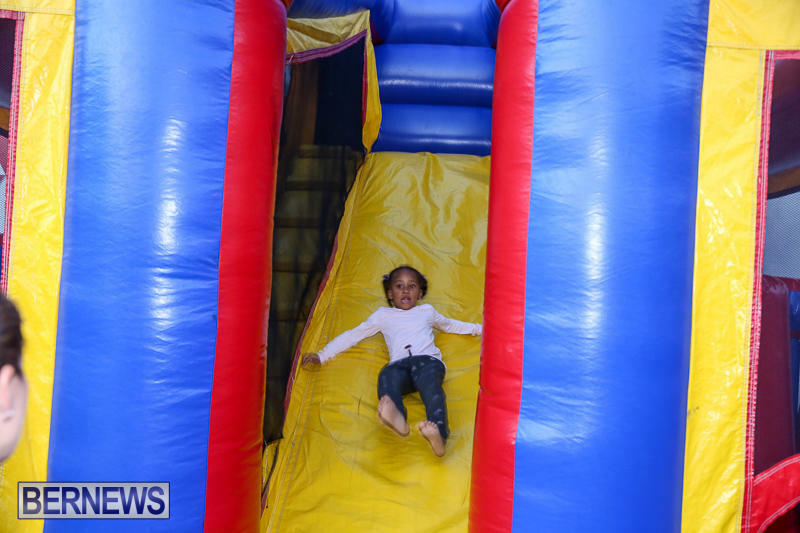 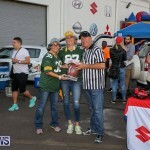 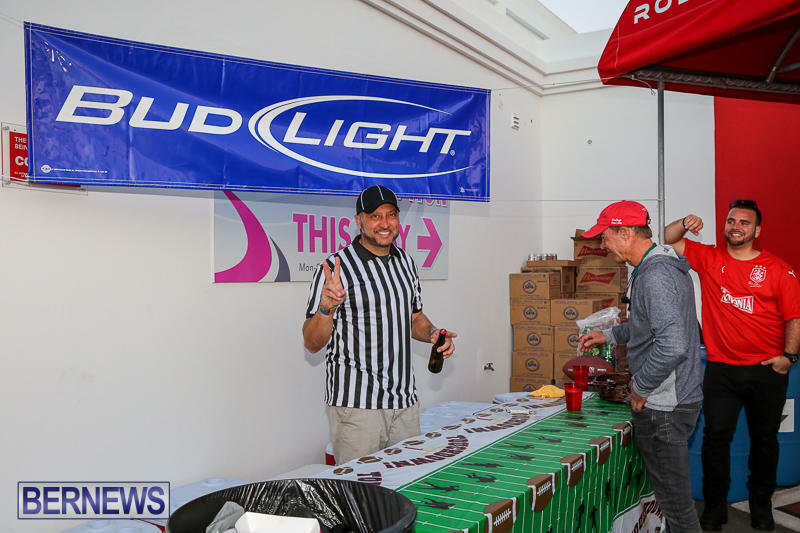 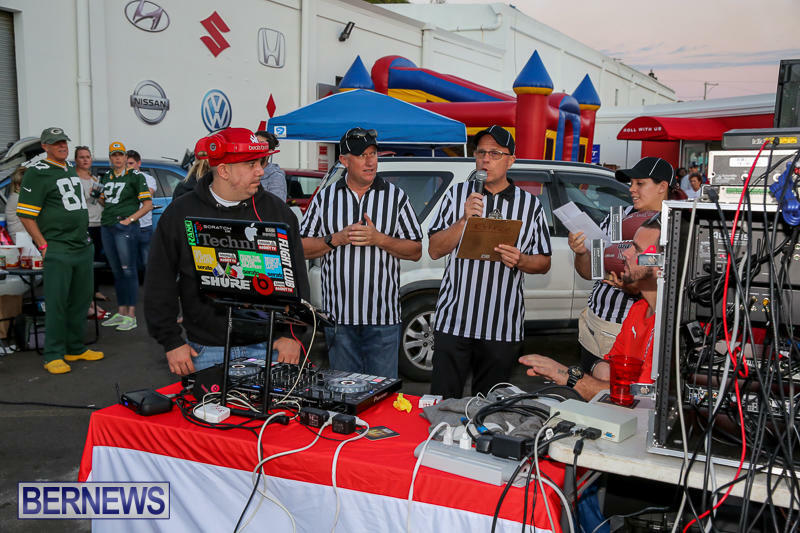 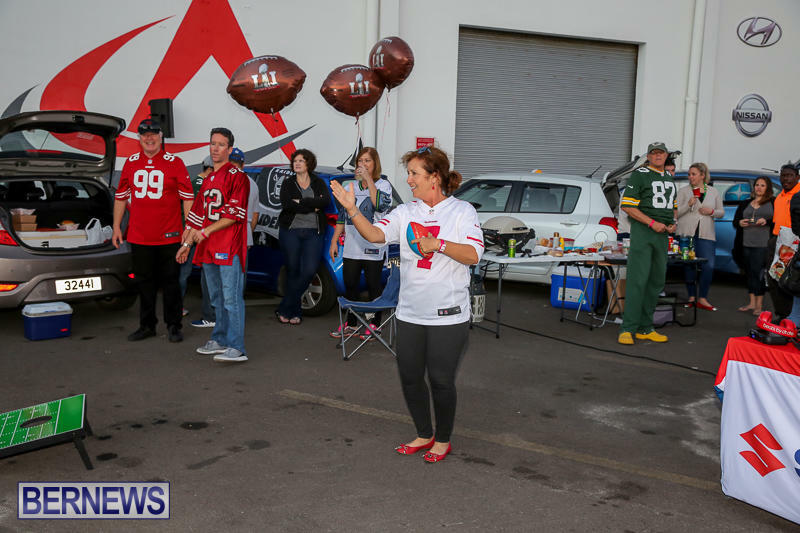 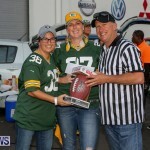 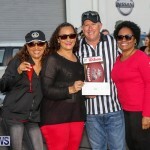 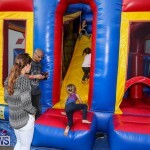 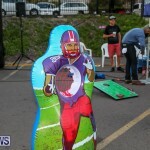 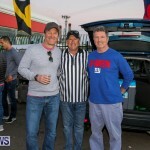 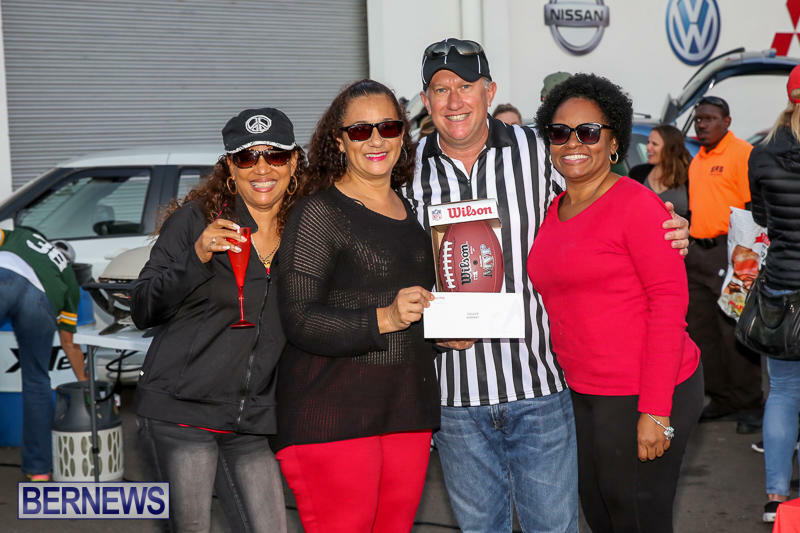 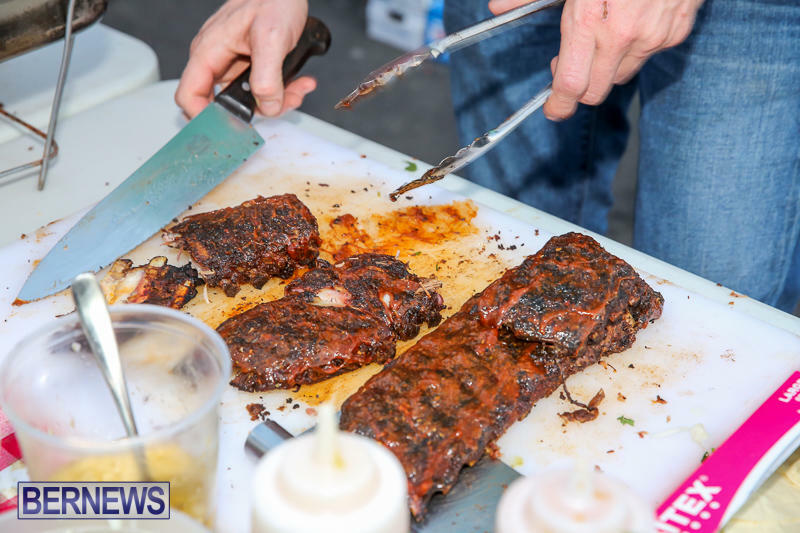 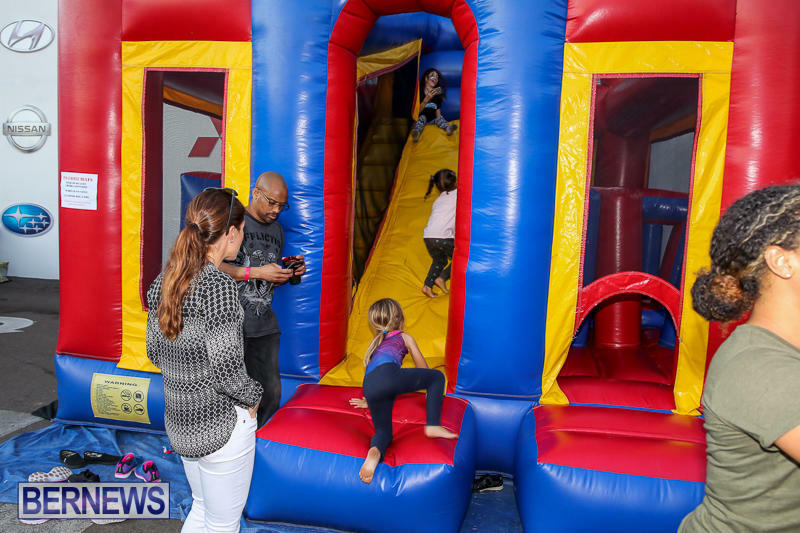 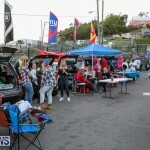 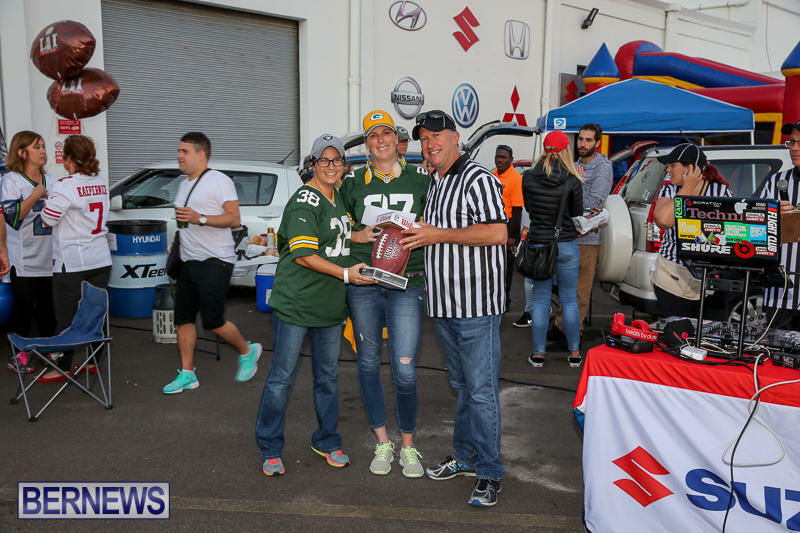 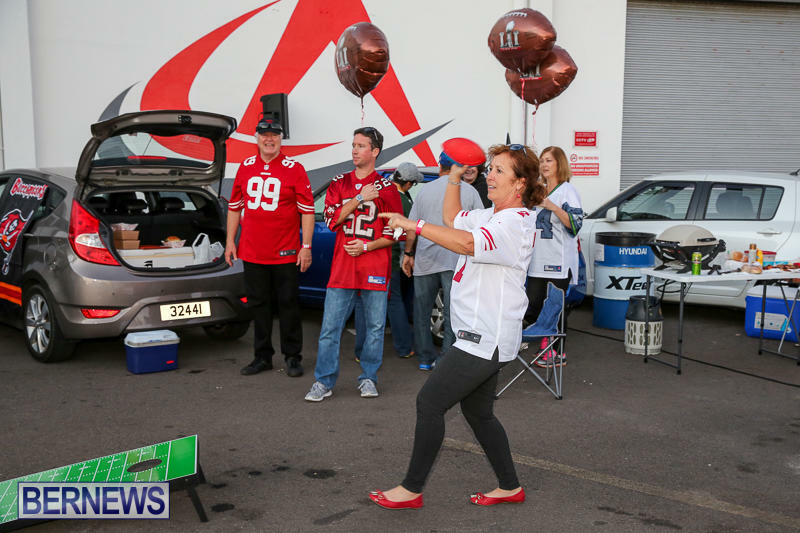 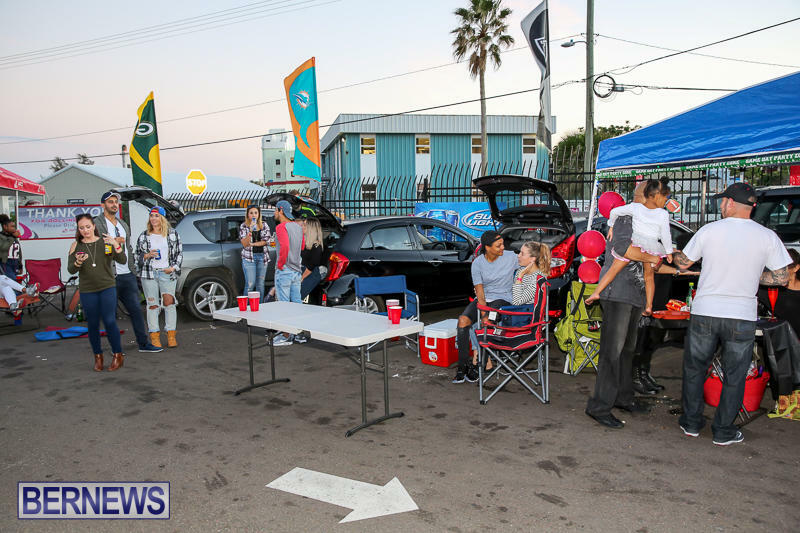 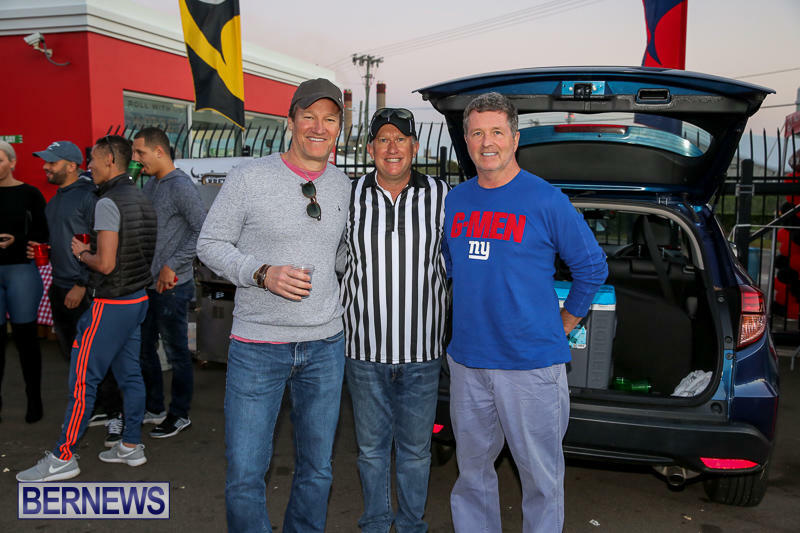 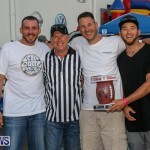 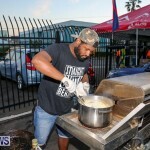 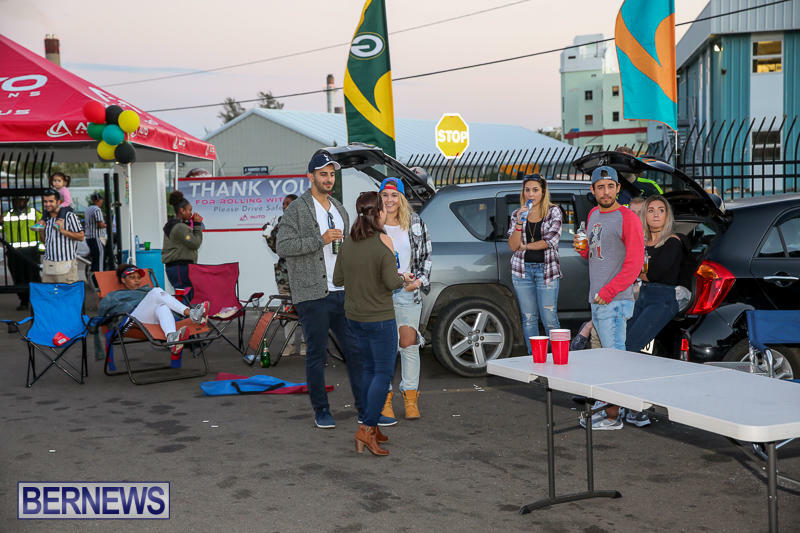 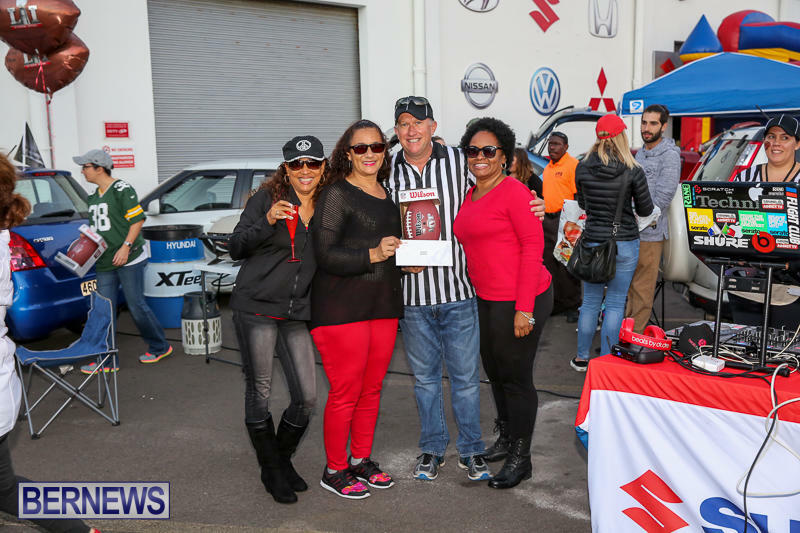 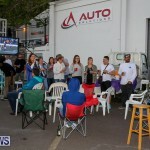 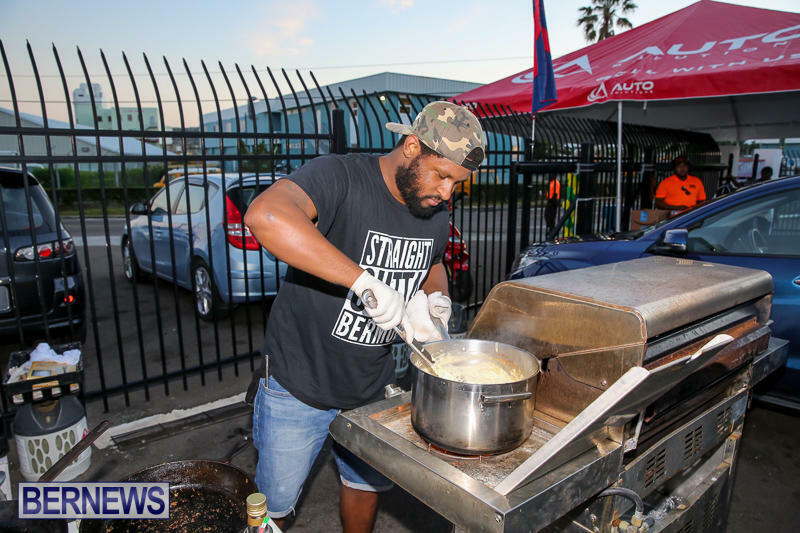 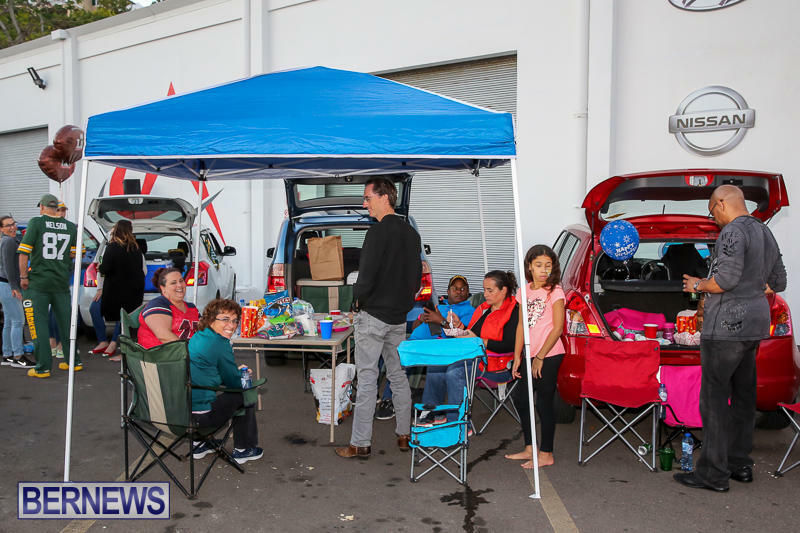 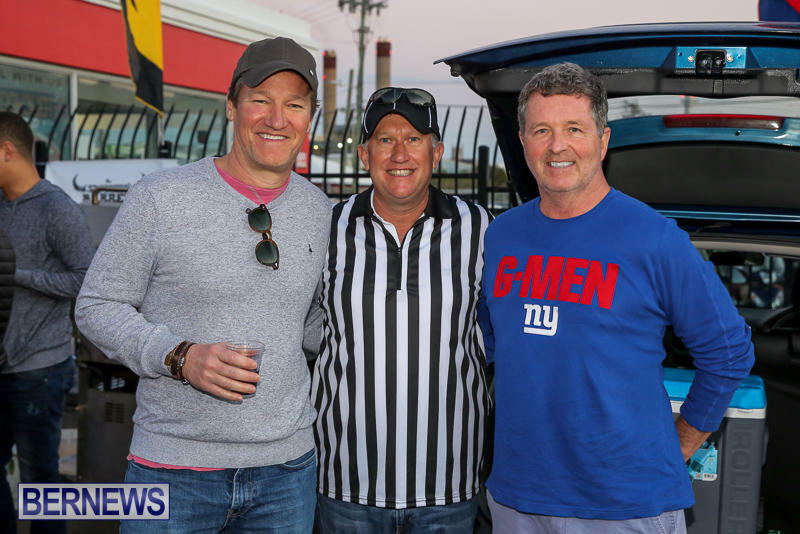 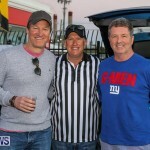 Spectators paid $10 for entry, prizes were awarded to the top three best tailgate setups, and all proceeds from the event will be donated to the Reading Clinic. 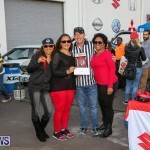 Looked like fun and for a good cause.